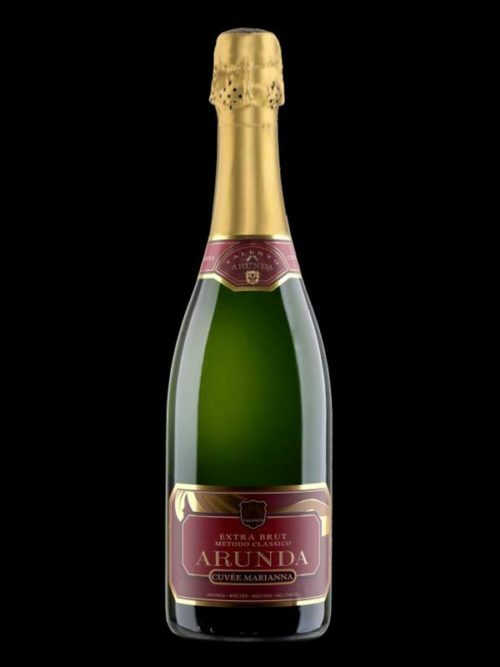 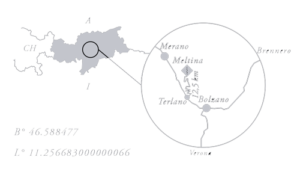 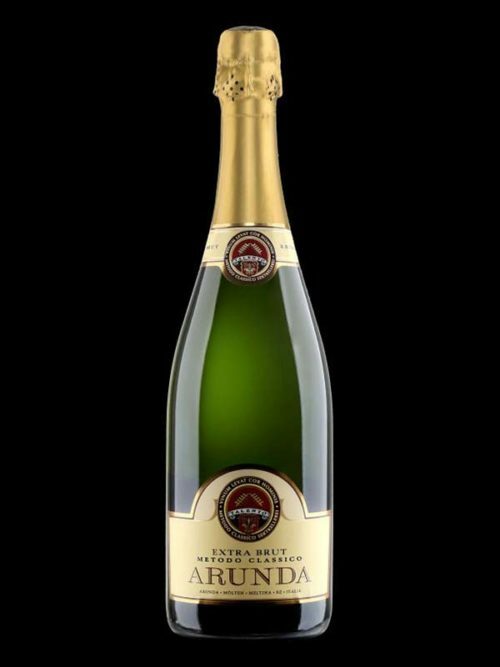 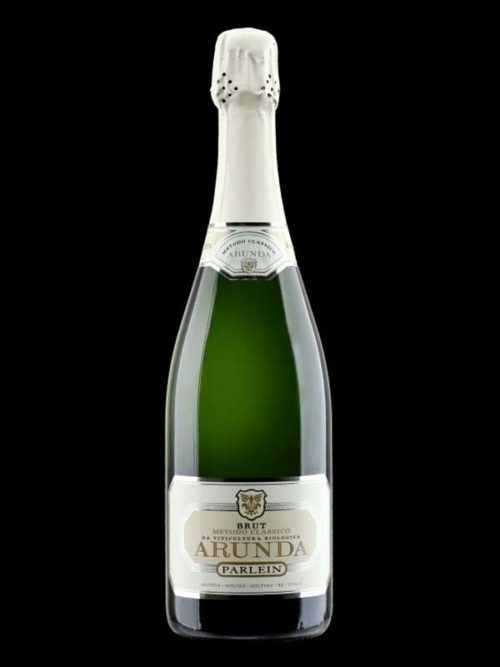 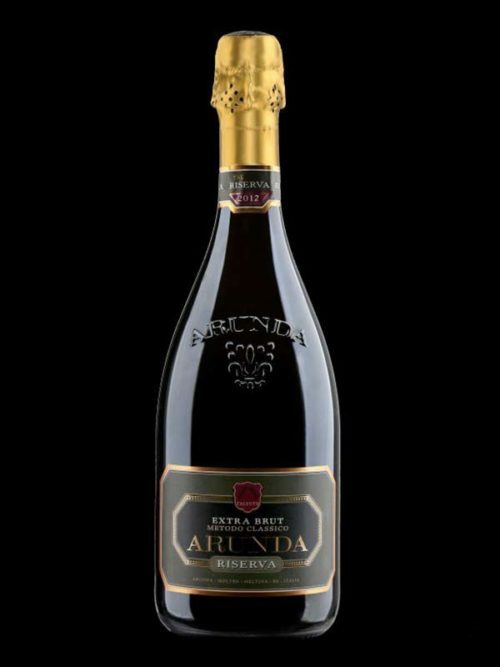 With an extraordinary and lively perlage, the ARUNDA Cuvée Marianna is matched by a particular and complex bouquet. 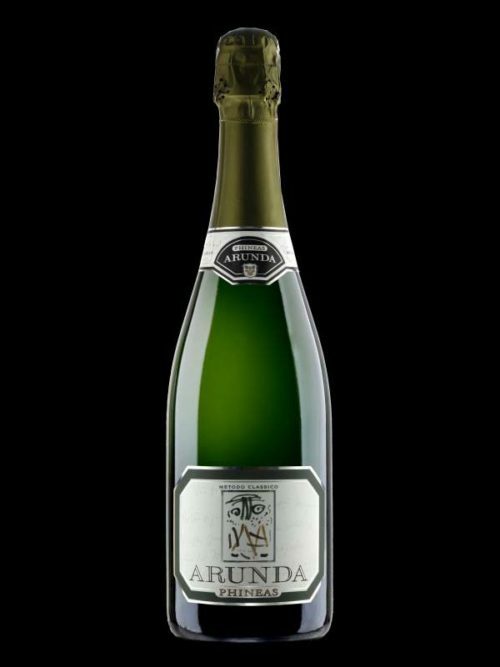 In the mouth the sparkling wine immediately shows its ambition of breadth and importance and is appreciated at every stage of its tasting. 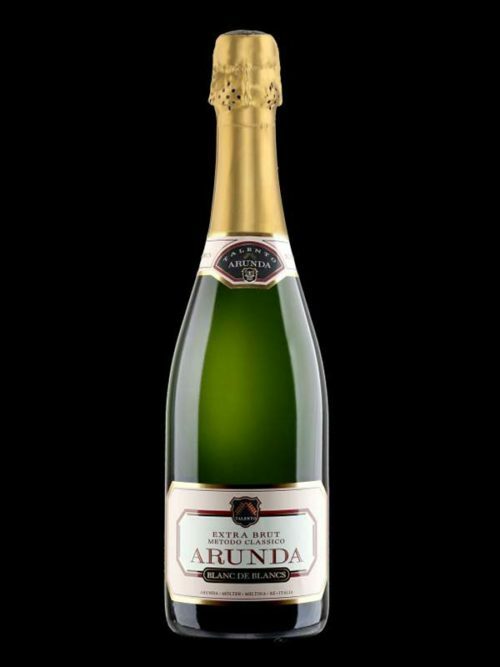 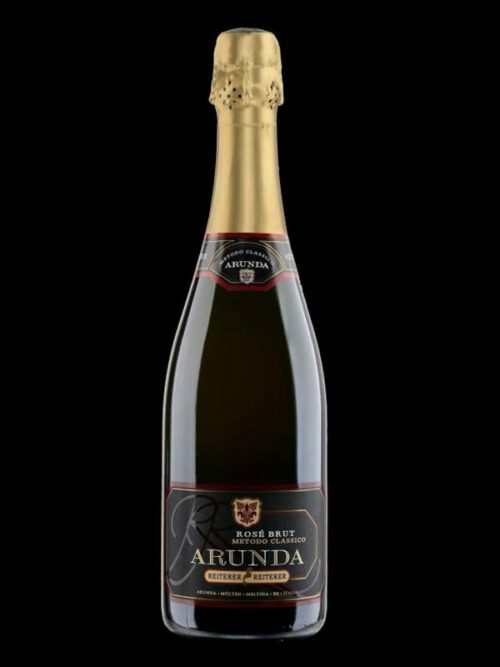 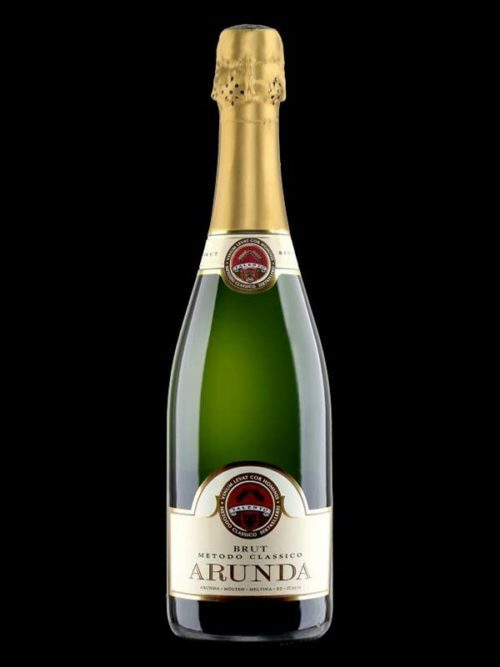 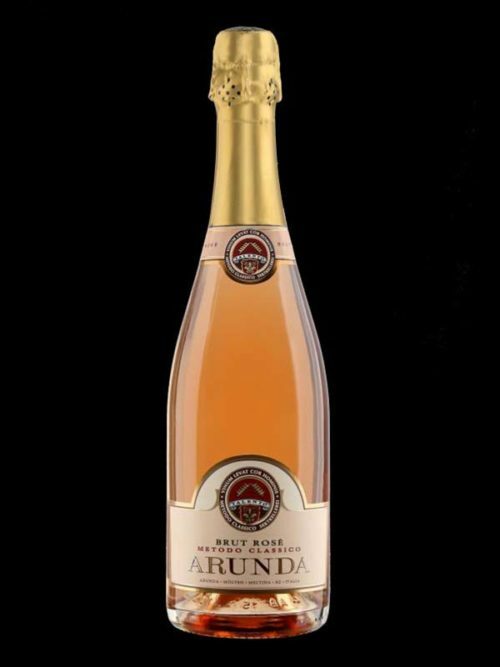 Opulent and persistent for its freshness and its rich flavor, the ARUNDA Cuvée Marianna has the vigor and character of the great sparkling wines. 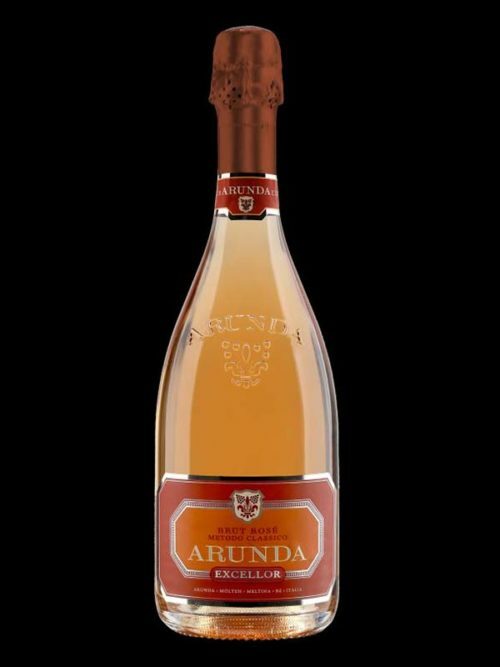 Availability: 0.75 l, 1.5 l.